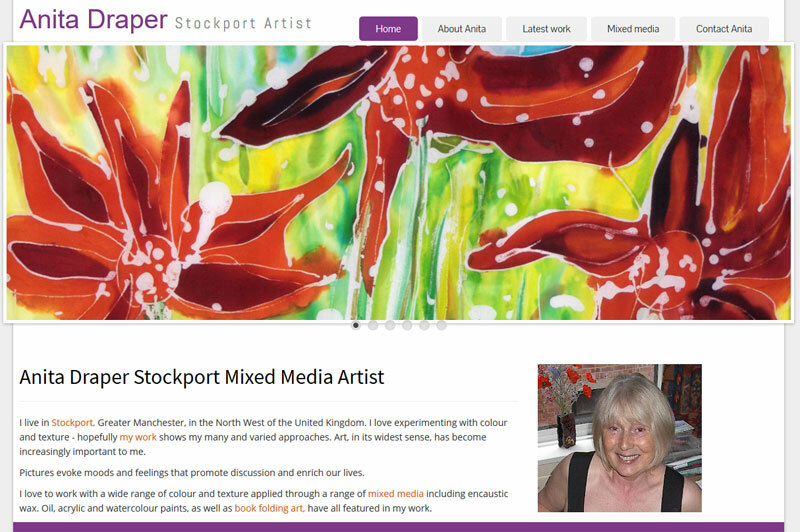 Anita lives in Greater Manchester, she loves experimenting with colour and texture - her work shows her many and varied approaches. Art, in its widest sense, has become increasingly important to her, and pictures evoke moods and feelings that promote discussion, enriching our lives. She works with a wide range of colour and texture applied through a range of mixed media including encaustic wax. 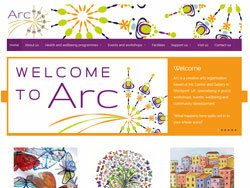 Oil, acrylic and watercolour paints, as well as book folding art, have all featured in her work. A web portal to help find and support families that have been affected by Rhabdomyosarcoma (RMS). This is a rare and aggressive form of soft tissue cancer. RMS has particularly high incidence amongst infant and adolescent cancer patients. We call this '1000 faces of RMS' because our ambition is to gain support from 1000 people worldwide with RMS to promote research and find a cure. If we get anywhere near this level of support, and it will take a long time, then we together will have made a massive step forwards in supporting research into this disease. 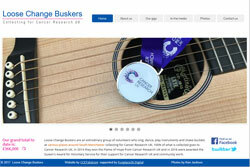 Loose Change Buskers are an extrodinary group of volunteers who sing, dance, play instruments and shake buckets at various places around Manchester collecting for Cancer Research UK. 100% of what is collected goes to Cancer Research UK. 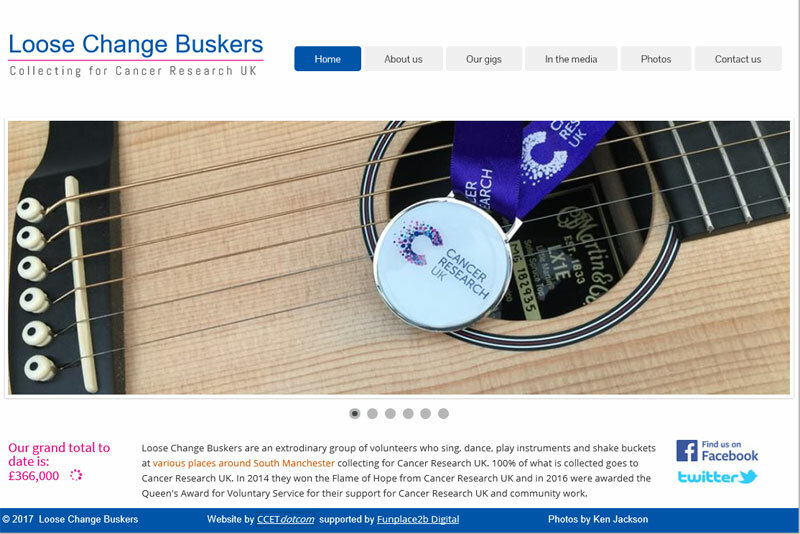 In 2014 they won the Flame of Hope from Cancer Research UK and in 2016 were awarded the Queen's Award for Voluntary Service for their support for Cancer Research UK and community work. 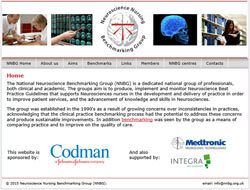 This website was built by Funplace2b Digital and is supported and maintained by CCETdotcom. Arc is a creative arts organisation based in Stockport, UK, specialising in workshops, wellbeing and community development. At Arc they help people to manage their mental health and increase their wellbeing by exploring what it means to live well; to experience meaning and purpose; to flourish and to make a difference. They provide opportunities for people to explore their creativity, connect with each other and learn new skills. 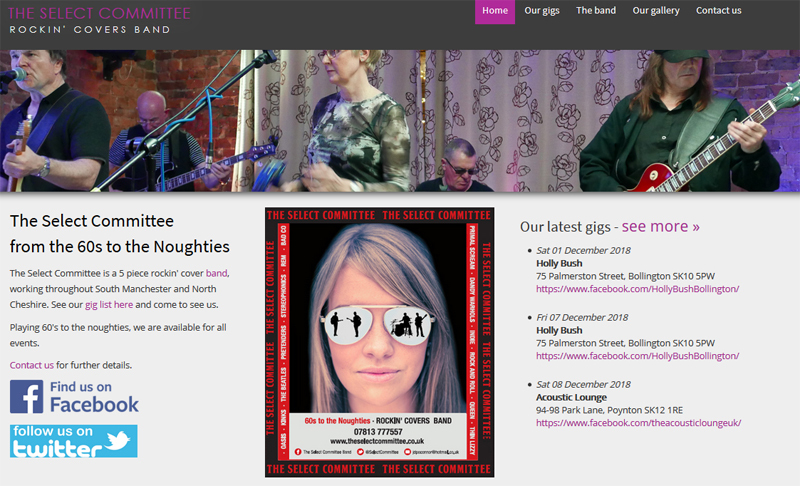 The Select Committee is a 5 piece rockin' cover band, working throughout South Manchester and North Cheshire. 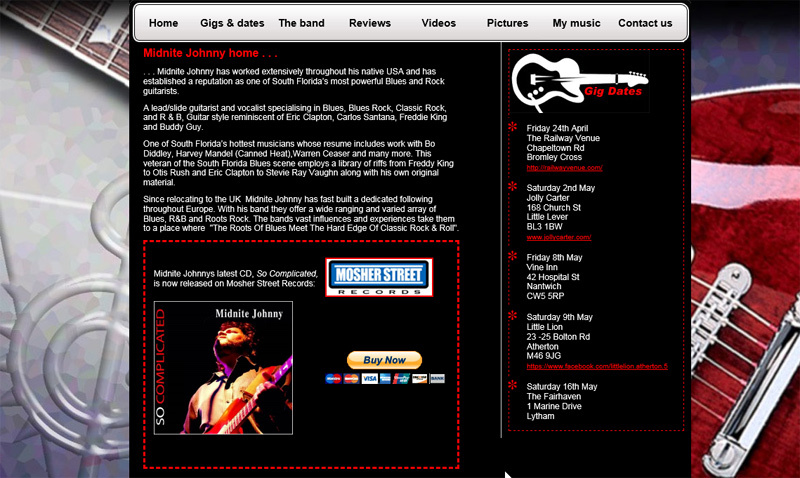 See our gig list here and come and see us. Playing 60's to the noughties, we are available for all events. The British Association of Neuroscience Nurses (BANN) invite national and international neuroscience colleagues to the 11th European Association of Neuroscience Nurses (EANN) Congress in Manchester UK. 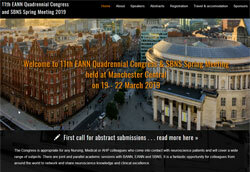 This unique event is in partnership with the Society of British Neurological Surgeons. 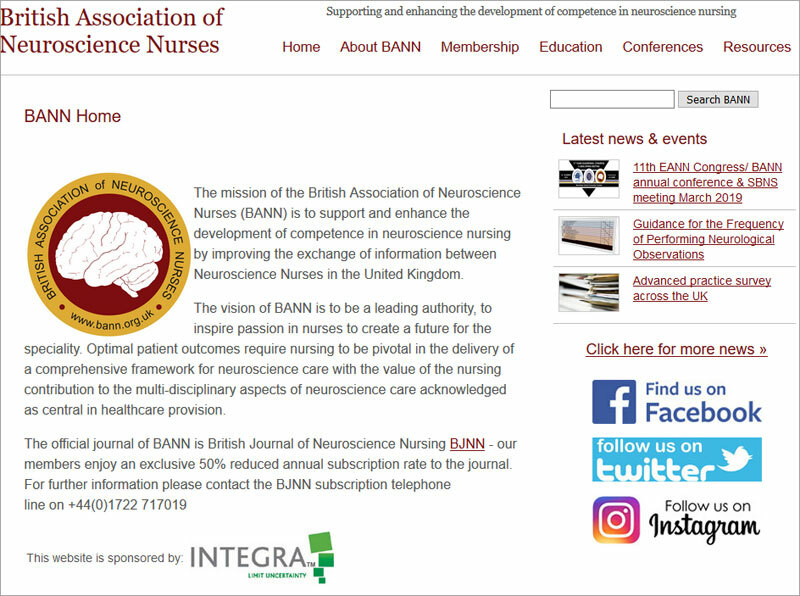 The Congress is appropriate for any Nursing, Medical or AHP colleagues who come into contact with neuroscience patients and will cover a wide range of subjects. Located in the heart of Brinnington, Stockport, Ladybird Childcare Brinnington provides 15 hours per week free early years childcare and education for 2, 3 and 4 year olds. 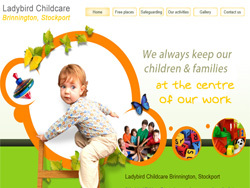 They have two settings to choose from one is located within Brinnington Community Church and the other within Brinnington Children's Centre. They offer an environment where staff and the children make decisions together, compromise, play co-operatively and where each child has a voice and their views are important and valued. A new responsive website for the A2Z Driving School which has been established for more than 15 years. 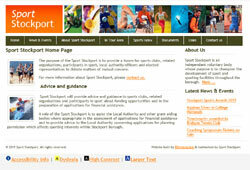 Based in Disley with pupils from the surrounding areas of Stockport and Buxton. 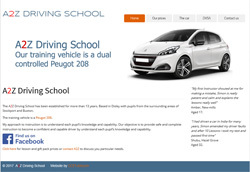 Their objective is to provide safe and complete instruction to become a confident and capable driver by understand each pupil's knowledge and capability. 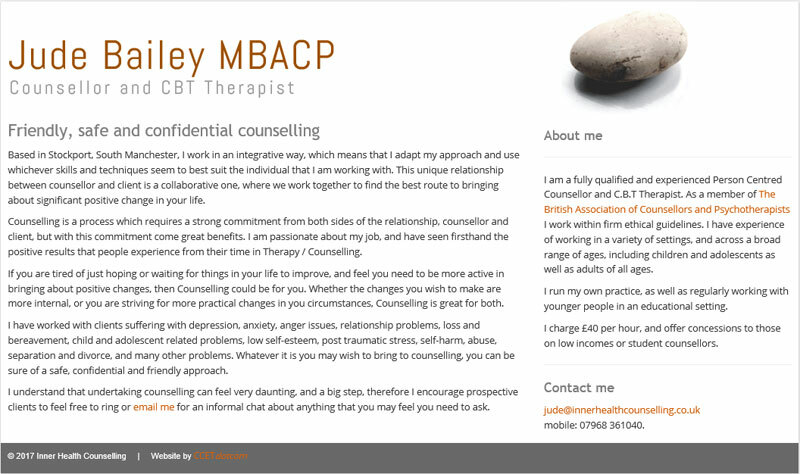 Jude Baily is a fully qualified and experienced Person Centred Counsellor and C.B.T Therapist. 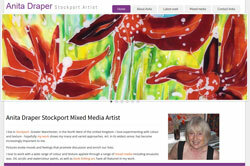 Based in Stockport, South Manchester, she works in an integrative way, which means that she can adapt her approach and use whichever skills and techniques seem to best suit the individual that she is working with. 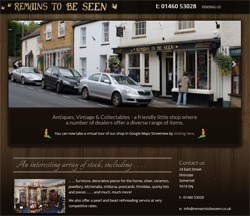 A friendly little shop located in Ilminster, Somerset which is just off the A303, half way between Yeovil and Honiton. 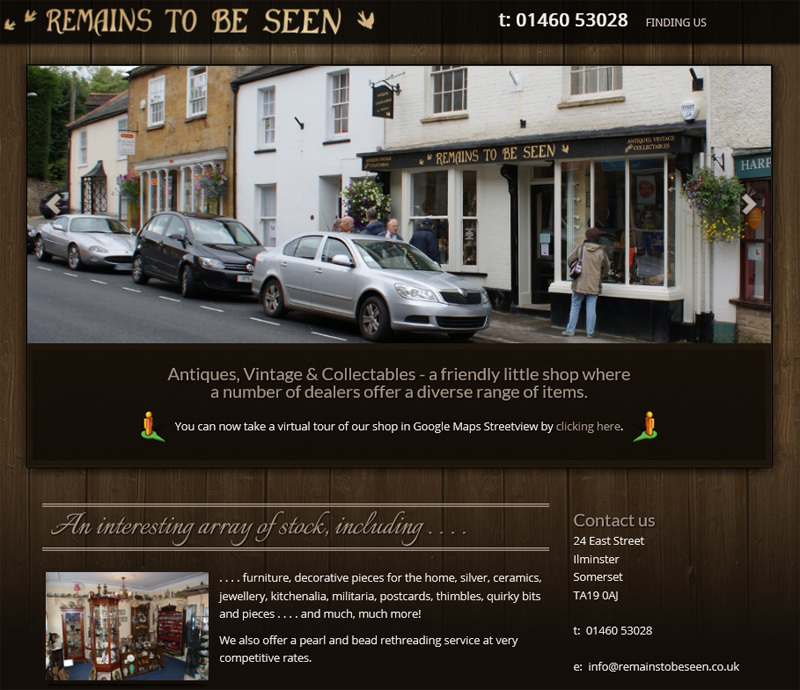 A number of dealers offer a diverse range of items. . . . . furniture, decorative pieces for the home, silver, ceramics, jewellery, kitchenalia, militaria, postcards, thimbles, quirky bits and pieces . . . . and much, much more! This website is maintained by CCETdotcom from a build by Brett Phillips. 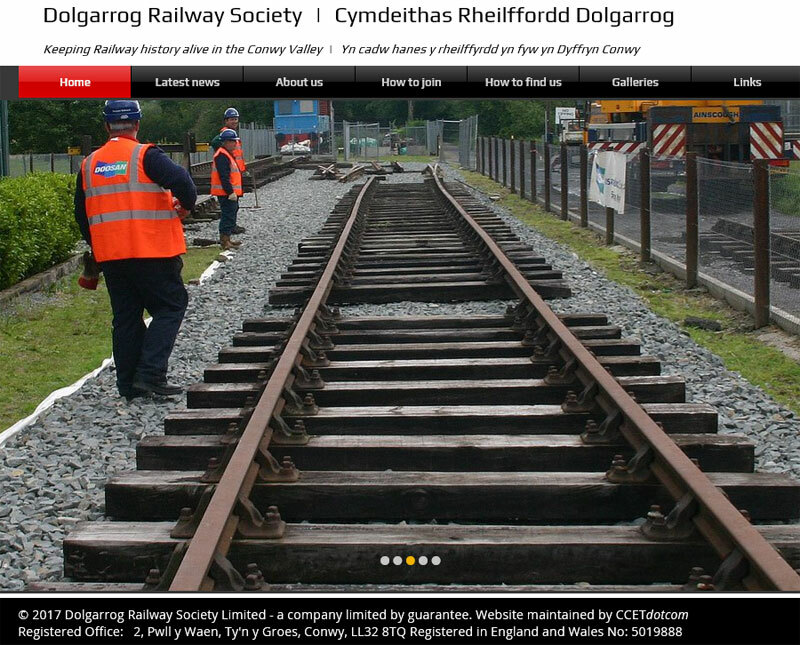 Using WIX, Carwyn Jones developed this bright and informative website for the Dolgarrog Railway Society whose aim is to re-establish a small industrial railway line in the beautiful Conwy Valley, in North Wales. CCETdotcom currently maintains this site. 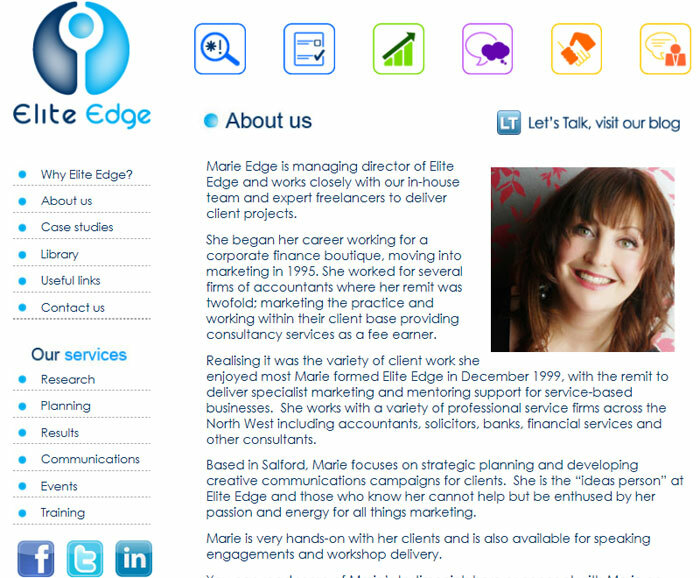 Elite Edge is a dynamic and visionary marketing agency established in 1999 providing a full range of services to help clients find, win and keep profitable business. They work with clients primarily across the North West and their services range from helping to develop a marketing strategy to managing communications across multiple platforms. CCETdotcom designed, built and hosted a website to support this American musician and to act as a gateway to his social media sites. Based in the North West, but recently working in Greece, this artist is currently focusing on acoustic performances and on projects scheduled in and around the UK. 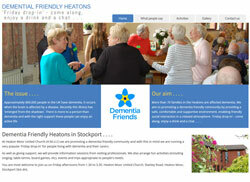 More than 70 families in the Heatons are affected dementia. 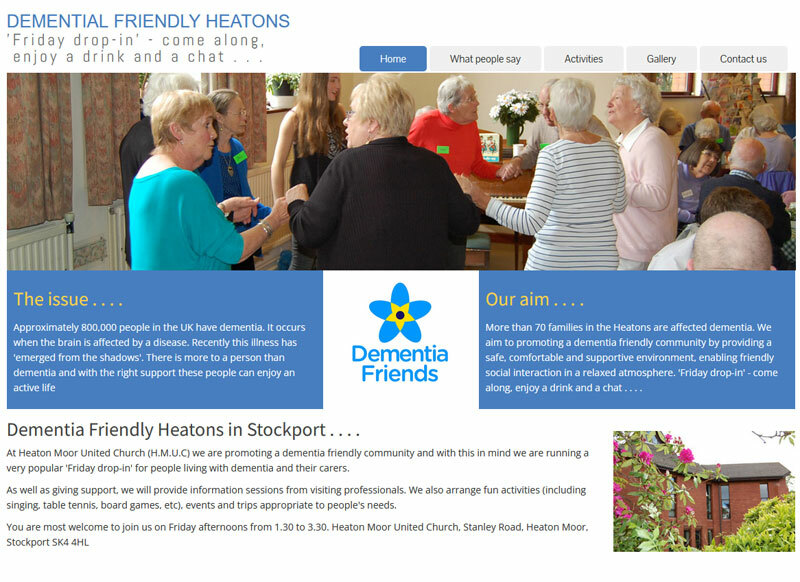 We aim to promoting a dementia friendly community by providing a safe, comfortable and supportive environment, enabling friendly social interaction in a relaxed atmosphere. 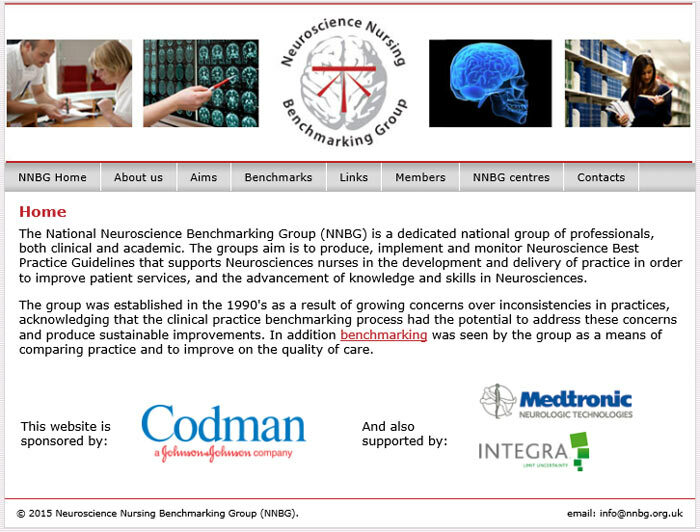 CCETdotcom created and hosted a website for this community based project. 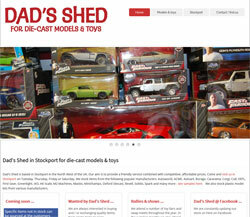 Dad's Shed is based in Stockport in the North West of the UK. 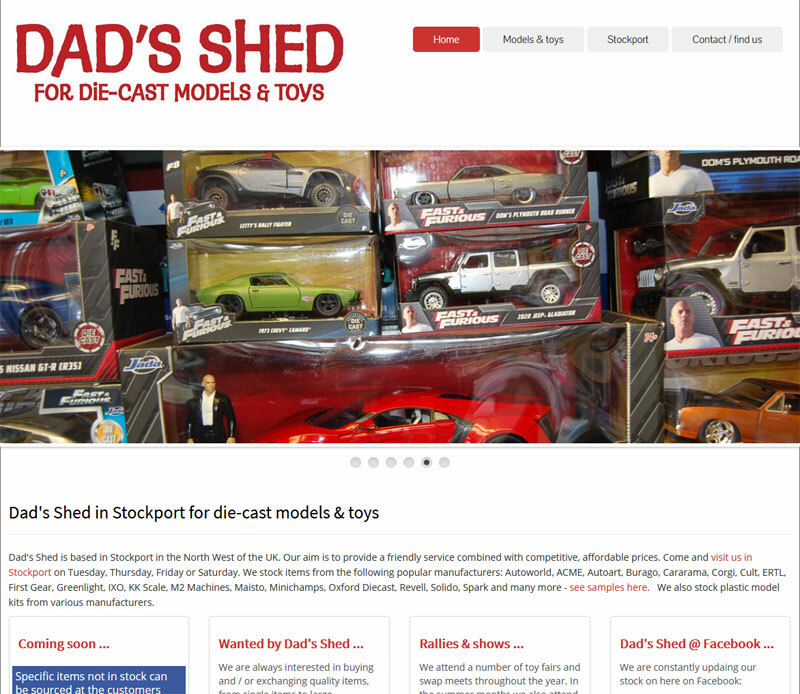 We started trading in September 2014, turning a hobby as a collector in to a successful business. Our aim is to provide a friendly service combined with competitive, affordable prices. 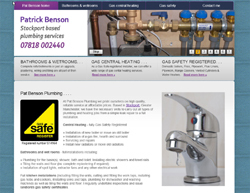 At Pat Benson Plumbing they pride ourselves on high quality, reliable service at affordable prices. 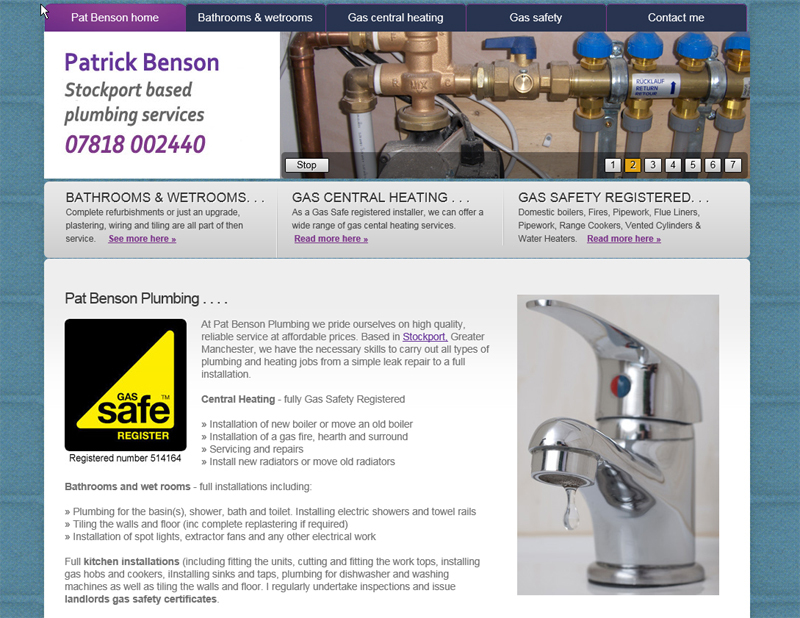 Based in Stockport, Greater Manchester, they have the necessary skills to carry out all types of plumbing and heating jobs from a simple leak repair to a full installation. 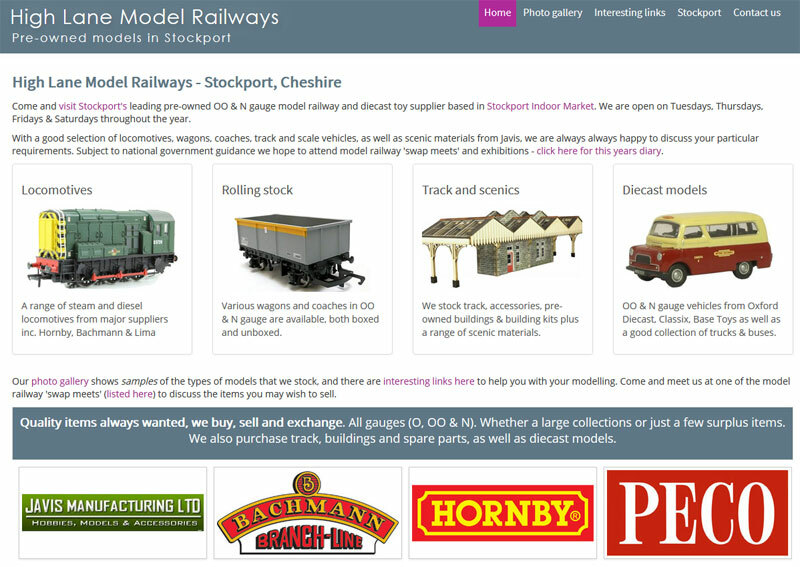 Stockport's leading pre-owned OO & N gauge model railway and diecast toy supplier based in Stockport Market Hall. With a good selection of locomotives, wagons, coaches, track and scale vehicles, as well as scenic materials from Javis, they are always always happy to discuss your particular requirements.They regulaly attend model railway 'swap meets'. 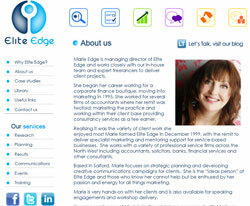 Developed and maintained in partnership between CCETdotcom and FP2B digital. The British Council Education UK Award comprises a suite of certificated,supported, on-line training programmes to meet the professional developmen tneeds of staff who require an understanding of UK education in the context of the International Higher Education strategy. 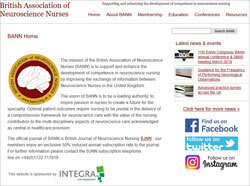 The mission of the British Association of Neuroscience Nurses (BANN) is to support and enhance the development of competence in neuroscience nursing by improving the exchange of information between Neuroscience Nurses in the United Kingdom. This particular project involved creating a content managed e-learning system and also an advanced audit question creation and monitoring tool to be used by all BC offices world-wide. This stylish, beautifully decorated villa with pool, is in the small medieval village of Rivelin the department of the Aude, South-West France. It is located in the heart ofspectacular Cathar country close to the foothills of the Pyrenees,with much to do and see for all the family. The villa has 4 bedrooms, 2 bathrooms, a large kitchen, a dining room, a spacious lounge with lovely views and a heated pool. 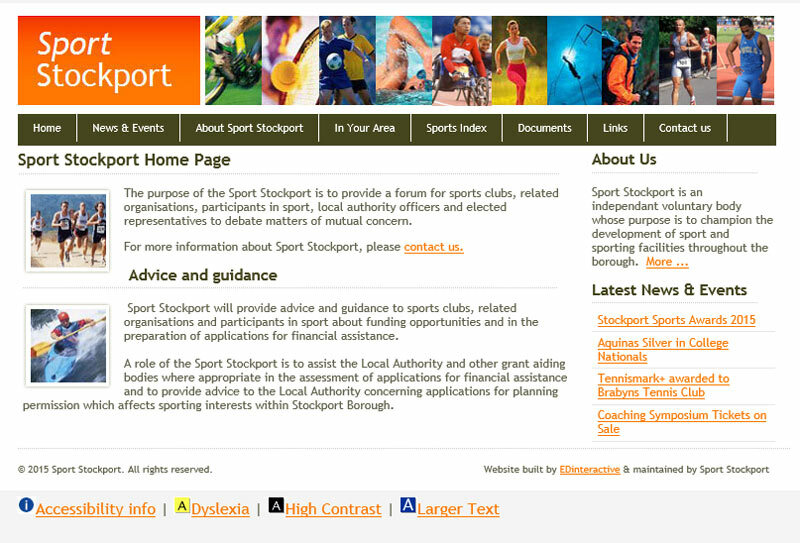 The purpose of the Sport Stockport is to provide a forum for sports clubs, related organisations, participants in sport, local authority officers and elected representatives to debate matters of mutual concern. They approached CCETdotcom and EDInteractive to design and build a simple to use, content managed website with photo gallery. 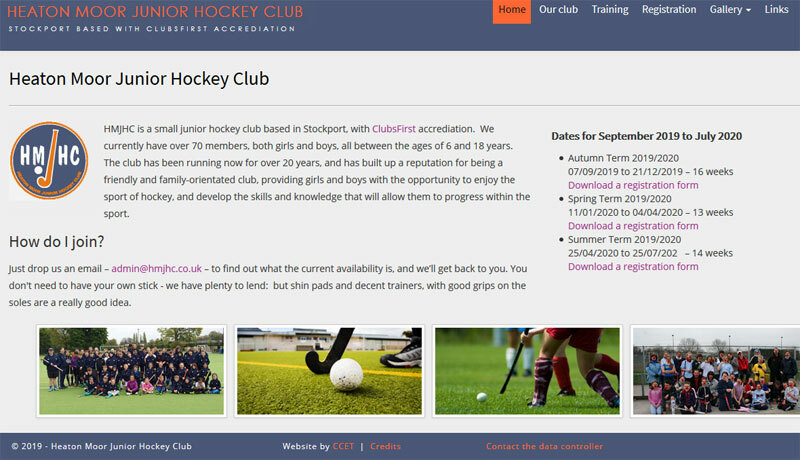 Heaton Moor Junior Hockey Club is a small junior hockey club based in Stockport, with ClubsFirst accrediation, they currently have over 60 members, both girls and boys, all between the ages of 7 and 18 years. The club has been running now for over 15 years. They approached CCETdotcom and EDInteractive to design and build a simple to use, content managed website with photo gallery.